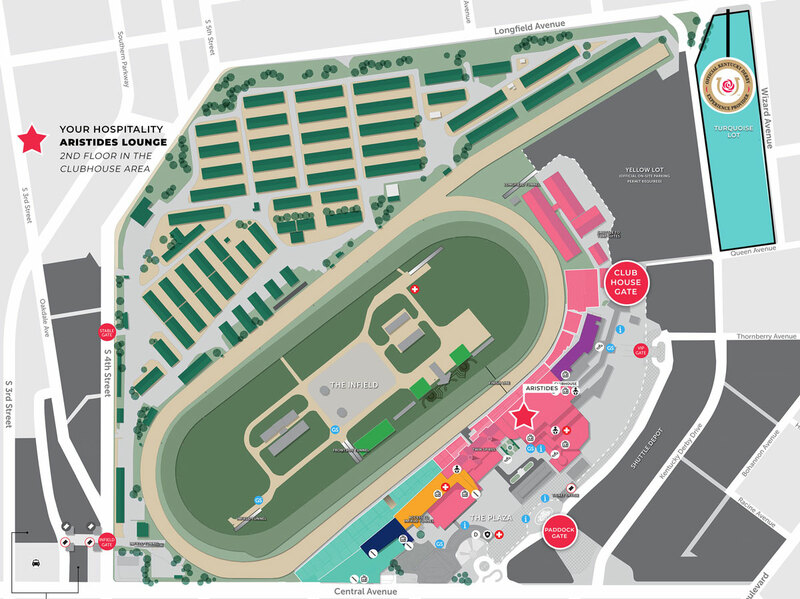 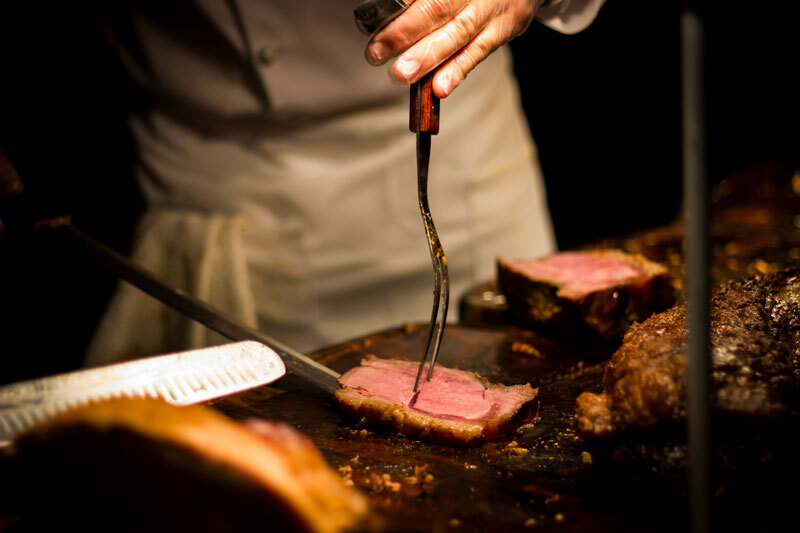 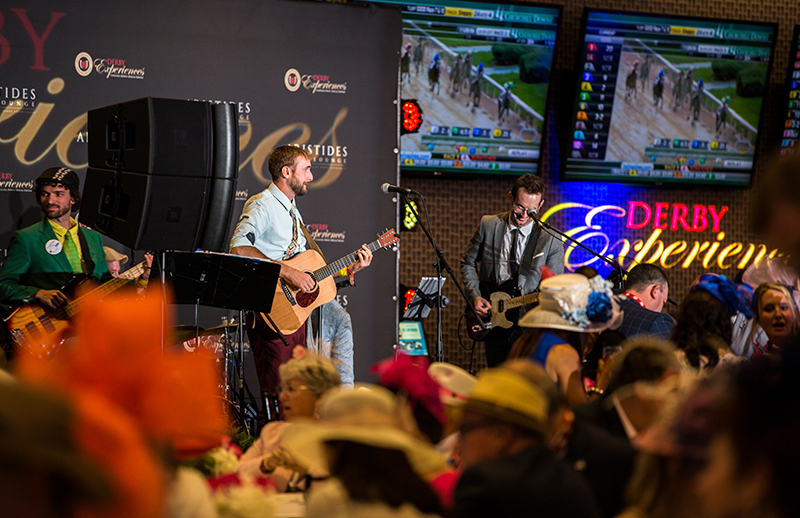 Take in the Kentucky Derby from the premier hospitality space offered by Derby Experiences. 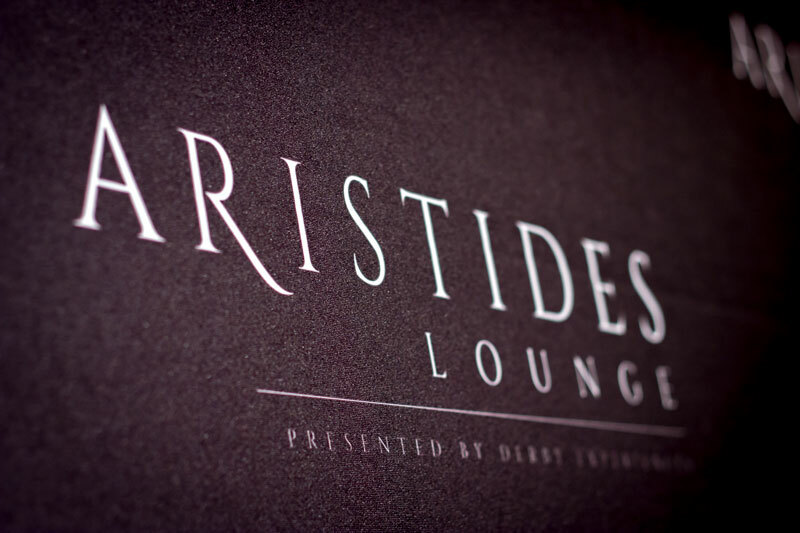 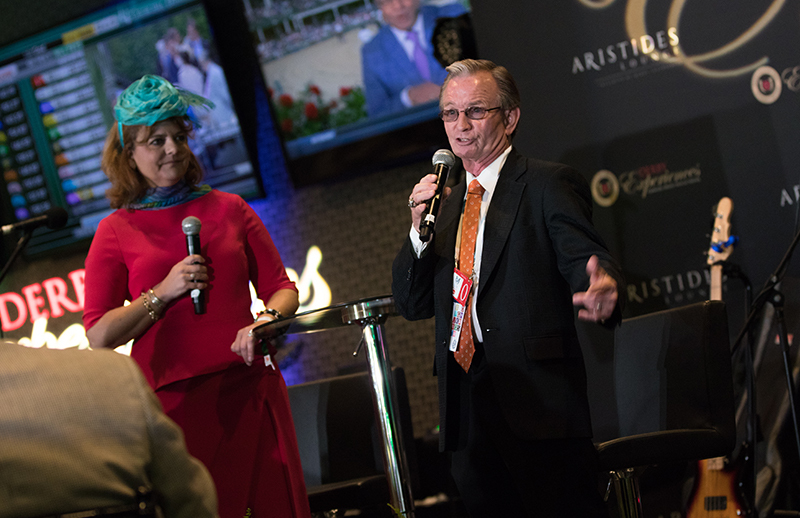 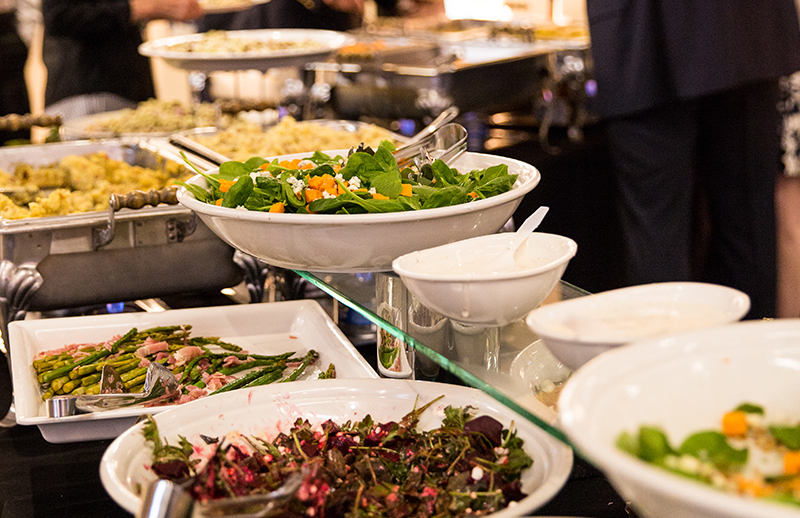 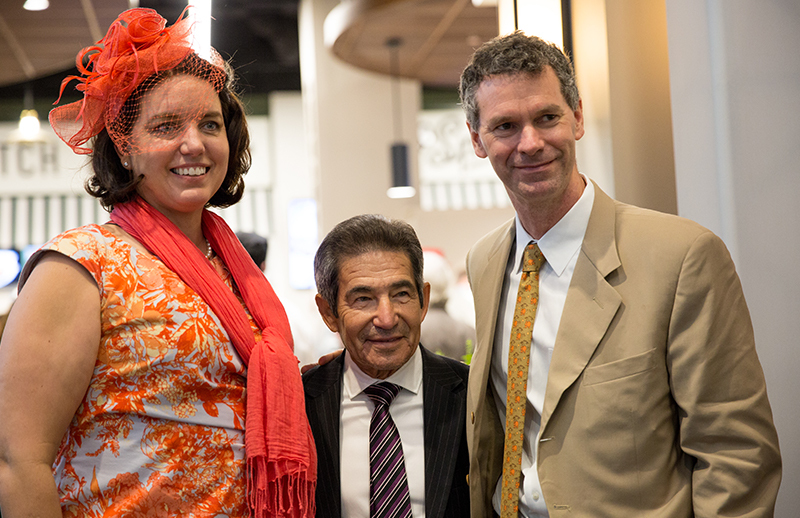 Situated on the second floor of the Clubhouse at Churchill Downs, the Aristides Lounge is the perfect combination of luxury and location — offering guests direct access to their seats without having to travel far. 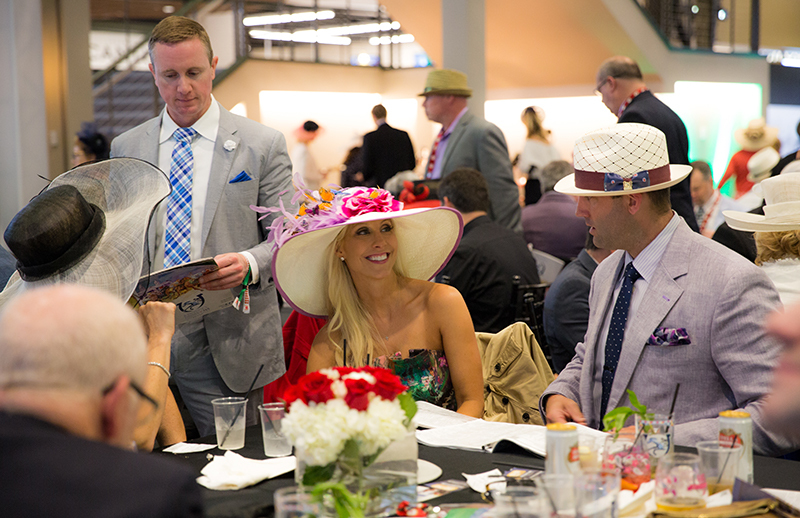 With TV coverage of the races keeping you updated, this is the ideal space to get away from the crowds while keeping up with all of the action during Derby weekend. 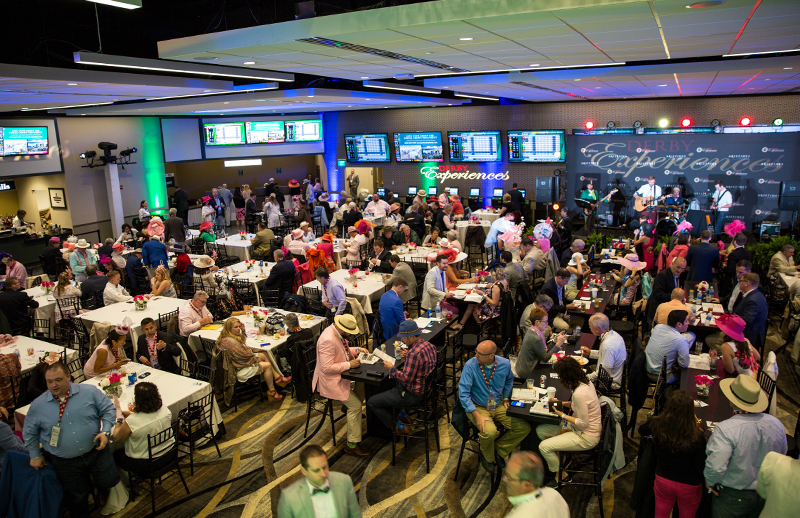 This in-track, climate-controlled venue is located on the second floor of the Clubhouse area, and behind sections 316 and 317.